Reidemeister Move pushes the possibilities of long tones in natural harmonies for low instruments. 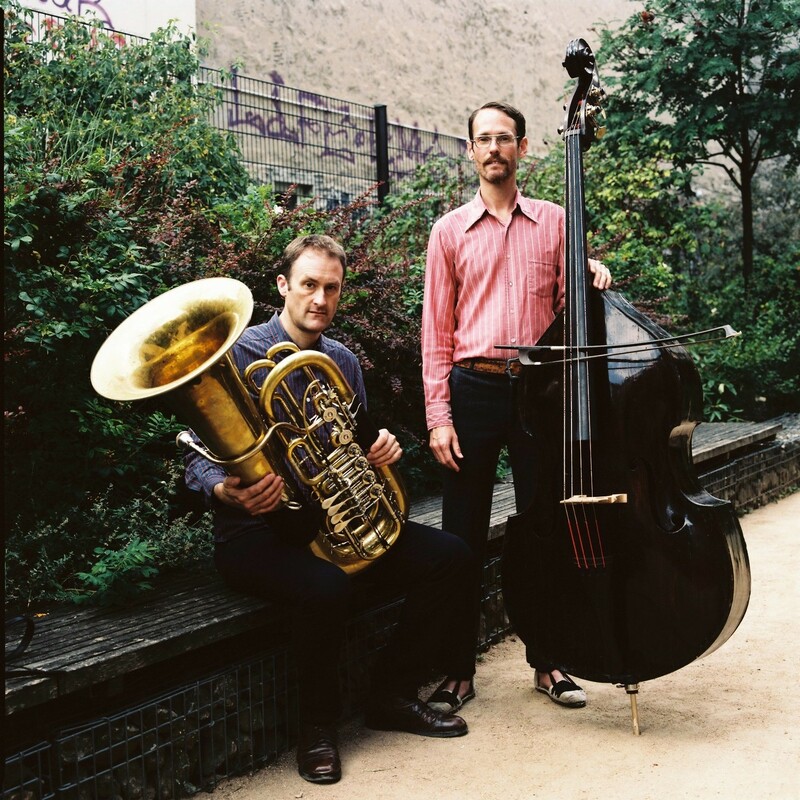 Robin Hayward's self-designed microtonal tuba and contrabassist Christopher Williams' slow bows meld in an unearthly fusion of overtones, undertones, noise, bodily rhythms, and spatial resonance. 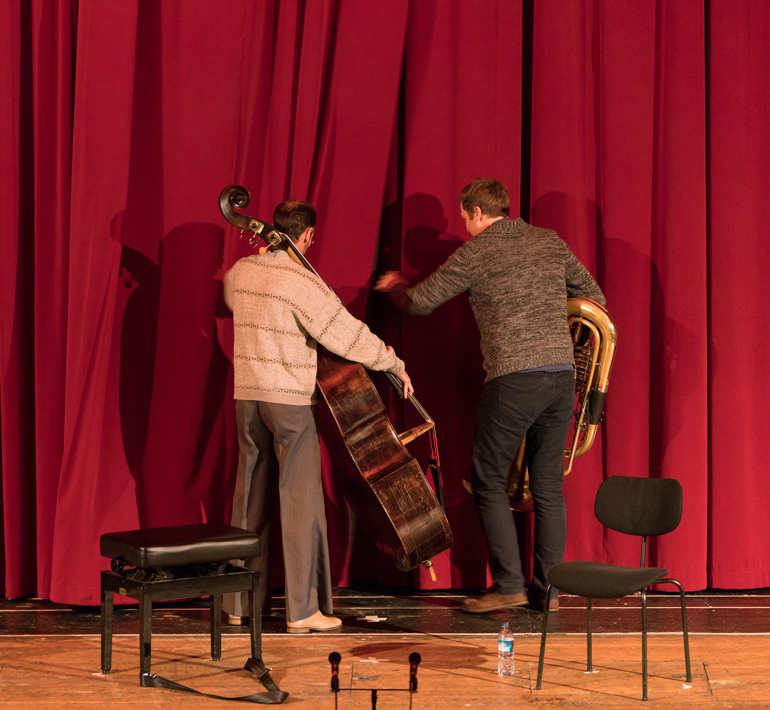 The members' work with Berlin's echtzeitmusik scene and LaMonte Young's legendary Theatre of Eternal Music grounds RM's precise and immersive sound. 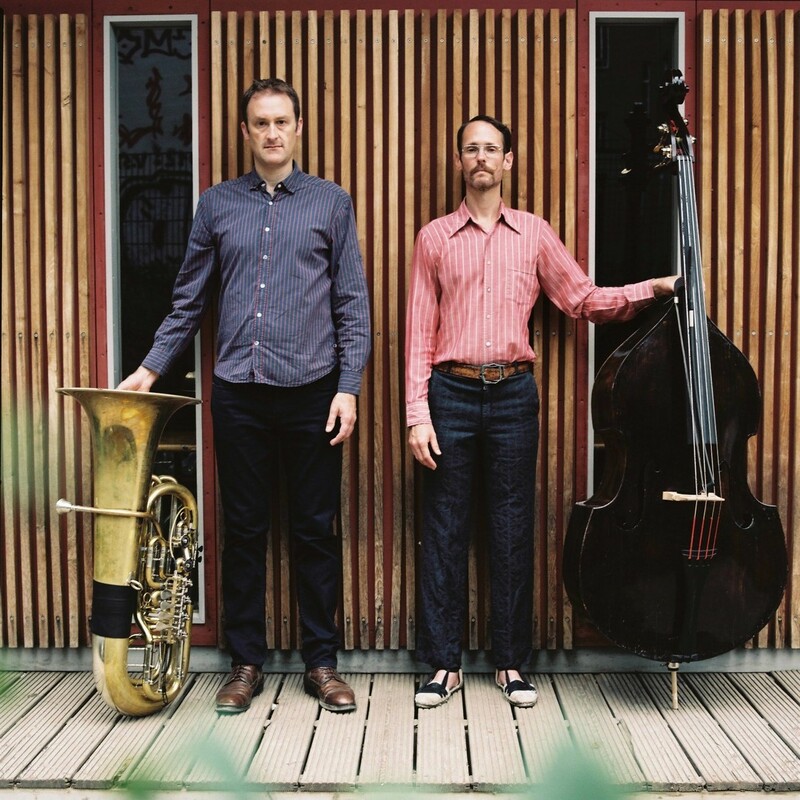 Formed in 2011, the duo can be heard on Corvo Records and Recital Recordings, as well as venues across Europe and North America. Their name is an homage to the mathematical theory of knots. 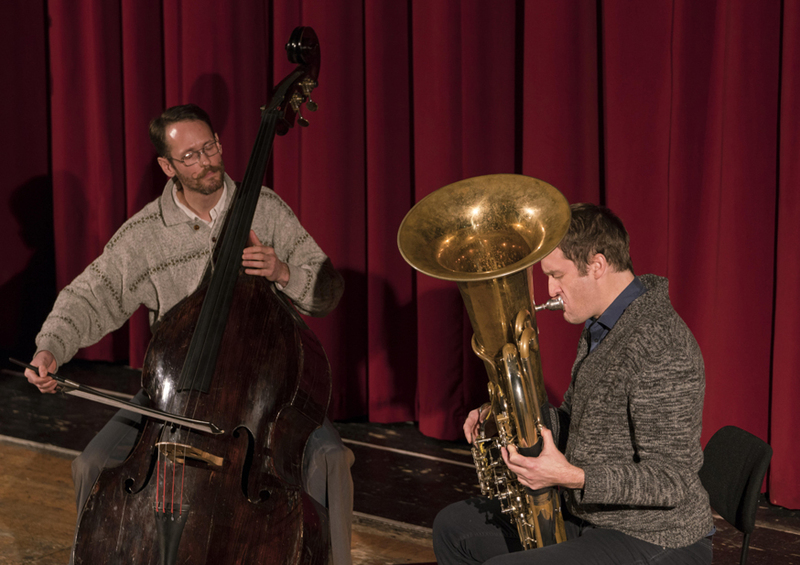 In 2018 Reidemeister Move toured in the USA and Mexico, performing Robin Hayward's Borromean Rings, released on Corvo Records in 2016, and Christopher Williams' and Charlie Morrow's Arcanum 17. This was produced for Deutschlandradio Kultur and broadcast in October 2013, and subsequently released on Recital in 2018. 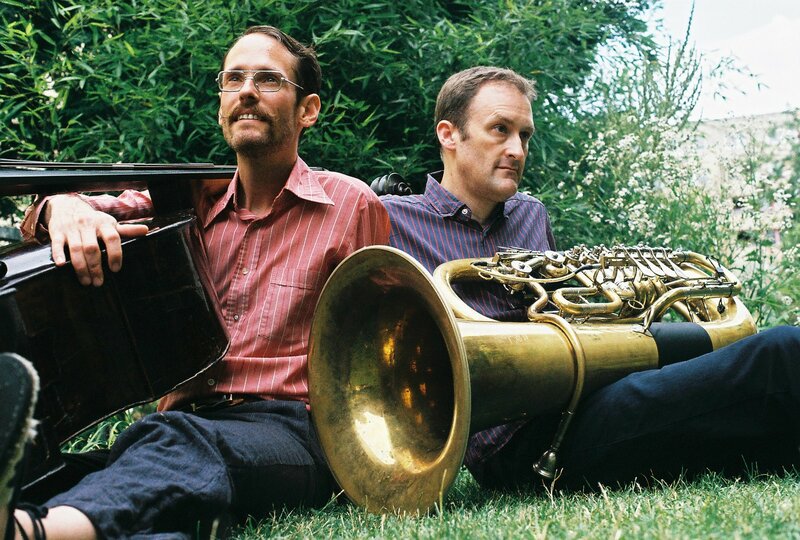 Recent appearances include Fylkingen (Stockholm), REDCAT (LA), Roulette (NY), Foro Internacional de Música Nueva Manuel Enríquez (Mexico City) Q-02 (Brussels), The Western Front (Vancouver), Université Catholique de Louvain (Belgium), ausland (Berlin), and Open Space (Victoria, Canada).